At Dadian & Associates we help our clients tell their side of the story by providing a complete range of public relations, public affairs, political consulting and campaign advertising services. Community relations and coalition building is crucial to your development and success. Maximize your exposure from small receptions to large ceremonies and events. 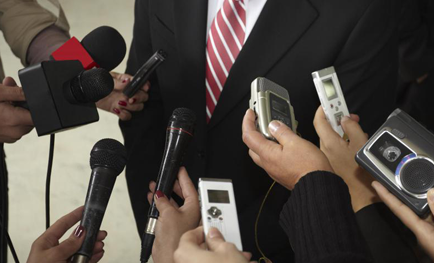 We will help prepare your people for media and find newsworthy angles for your issues. 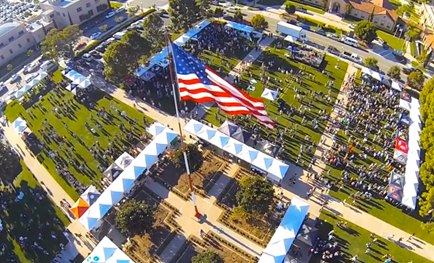 Dadian & Associates is a San Diego-based company founded in 1992. Using a unique blend of private sector entrepreneurial endeavor coupled with a longstanding commitment to public service, John Dadian facilitates positive interaction among community organizations, the media community, governmental agencies and elective offices. Overall, we offer a complete public relations program that includes the key elements of governmental relations, media relations, and community relations. While these elements are crucial for a successful campaign, the most important factor is strategic planning. A house will always be poorly built if you don’t start with a good foundation. 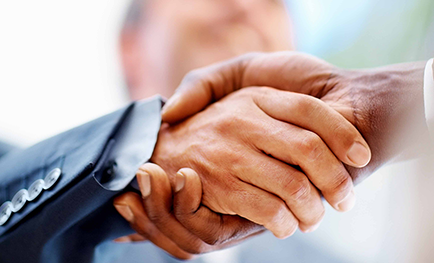 Dadian & Associates services will enhance and complement the duties of your full-time staff. As your strategic consulting firm, our duty will be to advise on your actions, make recommendations at all levels, develop other avenues of communication and constantly provide the outside perspective. The core of our efforts on behalf of your company will be to develop, package and communicate the strategic message. We will combine your knowledge-based perspective and our relatively objective, fresh perspective. The overriding goal of our integrated strategy program is to win the battle for the hearts and minds of the community. We will do that by highlighting messages and themes that play to our advantage and by overcoming those that play to our detriment. The two keys to our platform are the logical and the emotional appeals that only your company can make. We will do that by knowing as much as possible about the hearts and minds of opinion leaders, and leveraging your knowledge and our insight to present your company as the exceptional agency that it is. Dadian & Associates, Inc. has had many successes over the years. Money Magazine, a national publication stated, “Clearly, Hartford Life’s efforts to sway the board–which included hiring John Dadian, former chief of staff to San Diego’s mayor, as a lobbyist on the 457 issue–had paid off.” As it states on our website: We are results oriented – period. When the San Diego Union-Tribune ran an expose regarding how lobbyists sidestepped the City Of San Diego’s lobbying ordnance and stated that “lobbying rules remain loose,” John Dadian was quoted and featured in front page pictures as one of the few lobbyists advocating for stronger and fairer regulations. John Dadian is a frequent commentator on the local news shows as a political expert in the fields of local government and political consulting. Dadian & Associates proudly serves all of our clients as well as the community with the best service possible. Please use the form below or call us directly at (619)702-2095 to get in touch with our office. We look forward to hearing from you soon. Copyright © 2017 by Dadian & Associates. All rights reserved.